Located in Chicago's River North neighborhood, the Wellness Collective Chicago provides individualized Chiropractic and Acupuncture care to support your body, your lifestyle, and your wellness goals. Dr. Philip Runge, Jr. started his career as a professional musician and member of the United States Air Force. A combination of creativity, discipline and passion towards health and wellness led Dr. Runge towards a career with a commitment to helping others as a Chiropractor. Dr. Runge combines various techniques ranging from functional and applied neurology, to manual therapy and rehabilitation exercises aimed towards relieving pain and promoting optimal brain-body connection. With an integrative approach towards healing, Dr. Runge addresses the physical, emotional, and chemical components of health and wellness. Dr. Runge’s unique and creative approach to chiropractic care is especially helpful to those who have tried other forms of treatment such as conventional medicine, traditional chiropractic, physical therapy, or massage therapy and are still looking to get back to their ideal lifestyle. Cassandra is a Licensed and Nationally Board Certified Acupuncturist. Her path to acupuncture started with her own wellness journey. Looking to improve her overall health, Cass tried many different traditional medical approaches without success. Eventually, she tried an alternative approach. She began acupuncture treatments, improved her diet and lifestyle, and finally experienced a return to health. 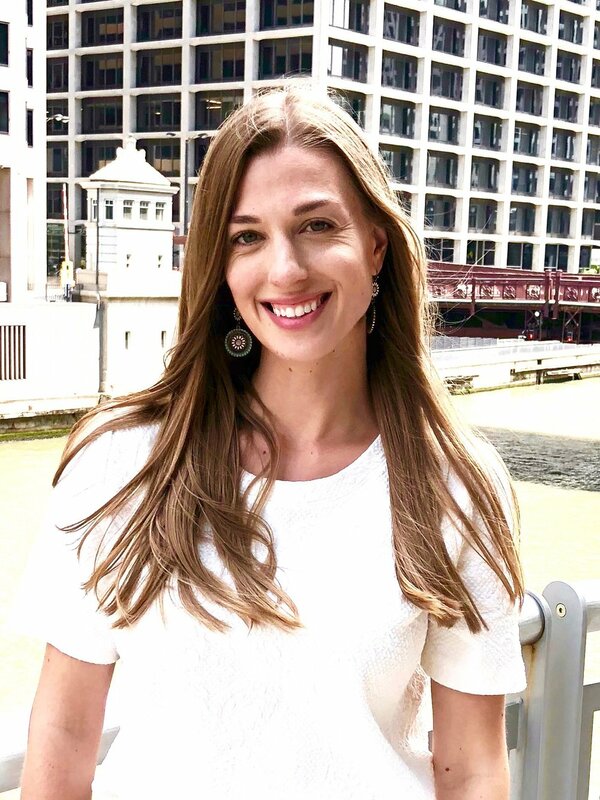 Inspired by the healing power of alternative medicine and growing passion for empowering others to achieve their wellness goals, Cassandra enrolled at National University of Health Sciences (NUHS) in Lombard, IL to study Acupuncture. In 2018, Cassandra graduated with her Master of Science in Acupuncture (M.S.Ac.). Cassandra put her passion into practice, completing an intensive clinical acupuncture internship at the NUHS Whole Health Center, in Lombard, IL. Her practice includes treatments for various conditions including musculoskeletal injuries and pain, digestive disorders, stress and anxiety, psycho-emotional disorders, and women’s health. Cassandra believes in empowering and educating her patients to take control of their own health and wellness. Cassandra is thrilled to offer acupuncture, electro acupuncture, acupressure, cupping, and essential oils to her patients. The Runge's live in Chicago with their two mini dachshunds, Ladybug and Winston. You can usually find them getting in a workout, drinking coffee at their favorite coffee shop, or walking the Lake Shore path with their pups.